Same as me, then, Irene. I did a quick check of COCA, and lido is not current in AmE, except for the Italian beach resort, and sometimes in an extended sense to refer to similar beach resorts. Lido deck seems to be an isolated idiom. If it's only the Italian beach resort mentioned, then AmE will definitely follow the Italian pronunciation. That, or AmE speakers simply won't know the word to say it. 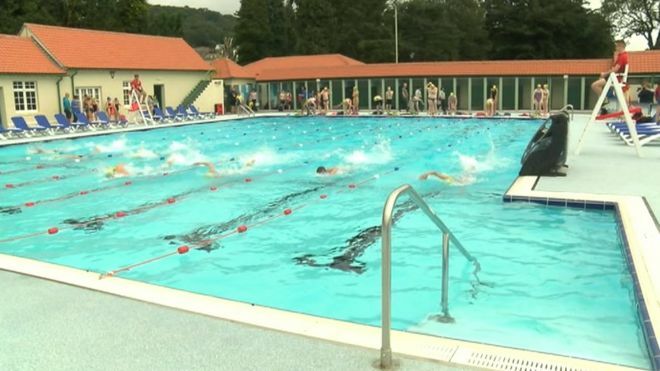 I had one or two posh UK people comment they never went to lidos, so wouldn't have ever had to say the word! We never had a lido in Sheerness, only swimming bath that hardly survived WW2 (vandalism not blitzing), but I'd say lye-doh. 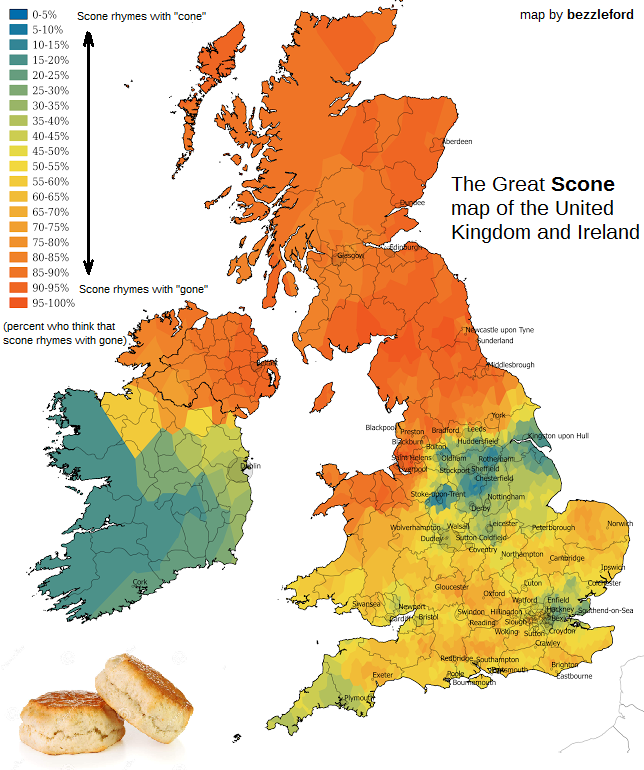 I see the scone map is yellow for Kent (50-50) and you say sconn and I say [skaon]. But cone is pronounced differently across the country, in Yorkshire they'd probably say [sko:n]. The one I live near is definitely Charlton Lye-do - I don't know of any Lee-dos near here. AmE doesn't have natatorium either. Is that still current in BrE, or only in the names of specific establishments? I can say with my hand on my heart I have never heard that word used. The references I can find to this word on line seem to refer to places in the USA (e.g., Penn State McCoy Natatorium; The Natatorium, Cuyahoga Falls, Ohio). Welcome to our Doha Escorts Agency and we are happy that you are selecting us for getting your administration of Escorts In Doha. That empowers us to end up the best agency in the market.